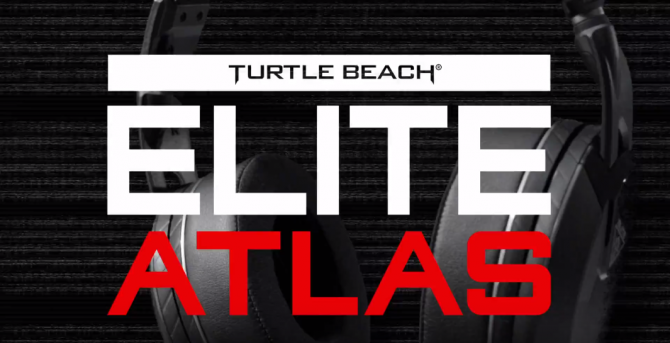 Turtle Beach has launched a brand new gaming headset aimed at eSports professionals. The company has spent the last few years refining the design for this headset, so let’s see what they’ve been up to. 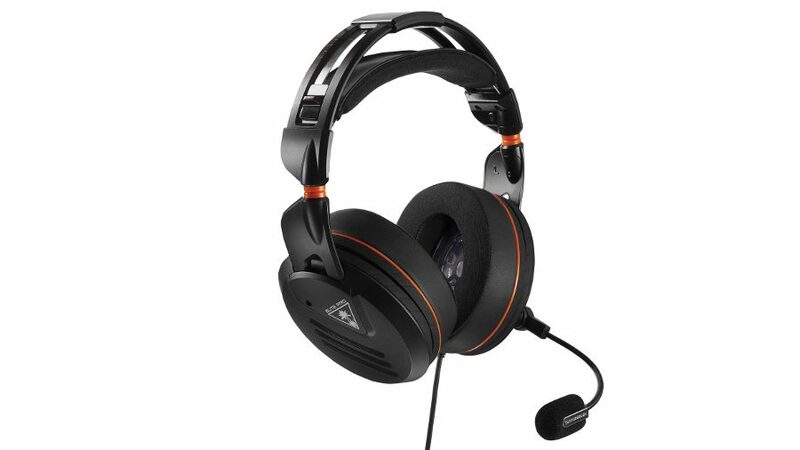 The Elite Pro headset boasts 50mm speakers that deliver crisp, high quality audio as well as a pro gaming microphone with TruSpeak technology that ensures crystal-clear chat between you and your friends. 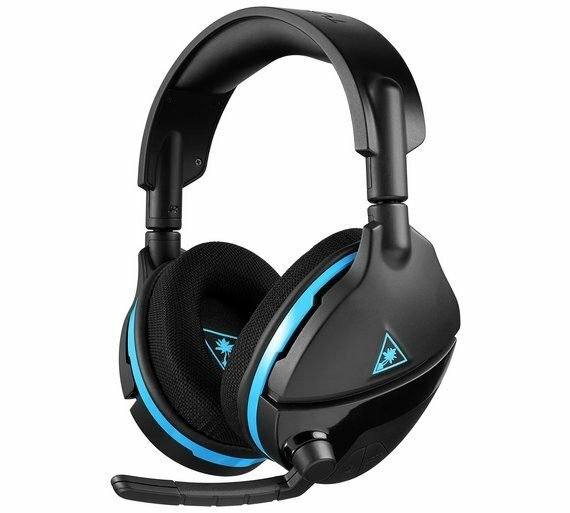 The headset also has a bunch of well designed aspects that ensure the user maximum comfort. This includes Aerofit Ear Cushions made about of Asahi spandex fabric with a gel-infused memory foam that helps keep your ears from getting too hot during long gaming sessions. A ComforTec headset adjustment system spreads the weight of the headband evenly across the user’s head. This can be adjusted accordingly for head size and you can even tweak the amount of tension to reduce the tightness of the headset on your head. If you wear glasses there’s even an adjustment that creates a small channel in the ear cushion for your frames to sit in. This stops the ear cushions from pushing down on your glasses and punishing you with head pain for being short-sighted. Interested? You can check out the amusingly dramatic trailer for the Elite Pro down below for more information.